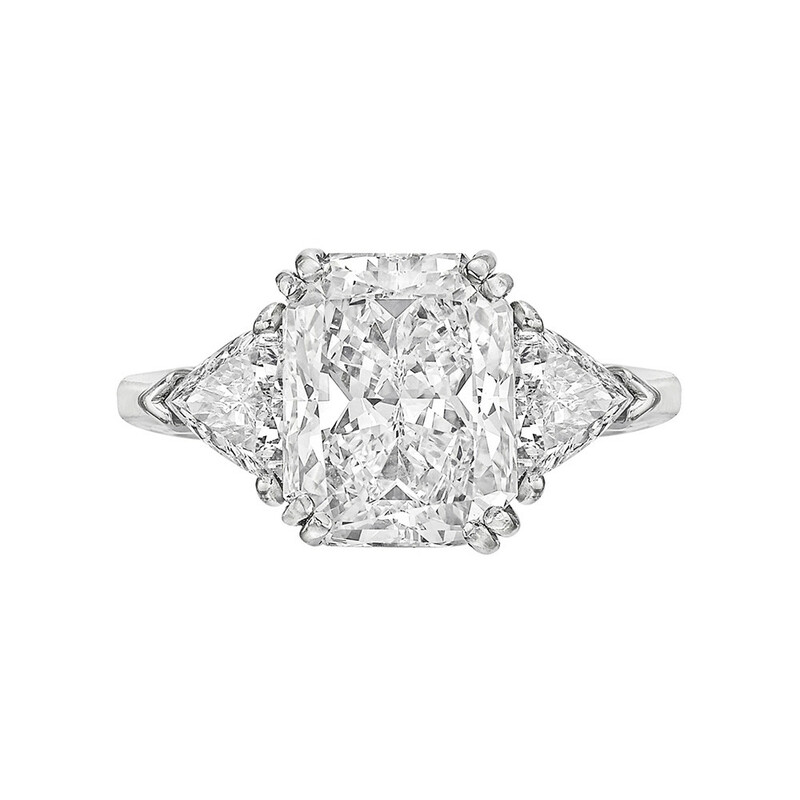 We consider it our privilege and duty to learn from over a century of Betteridge craftsmen. This wealth of experience enables us to create the most beautiful and durable engagement rings in the world. 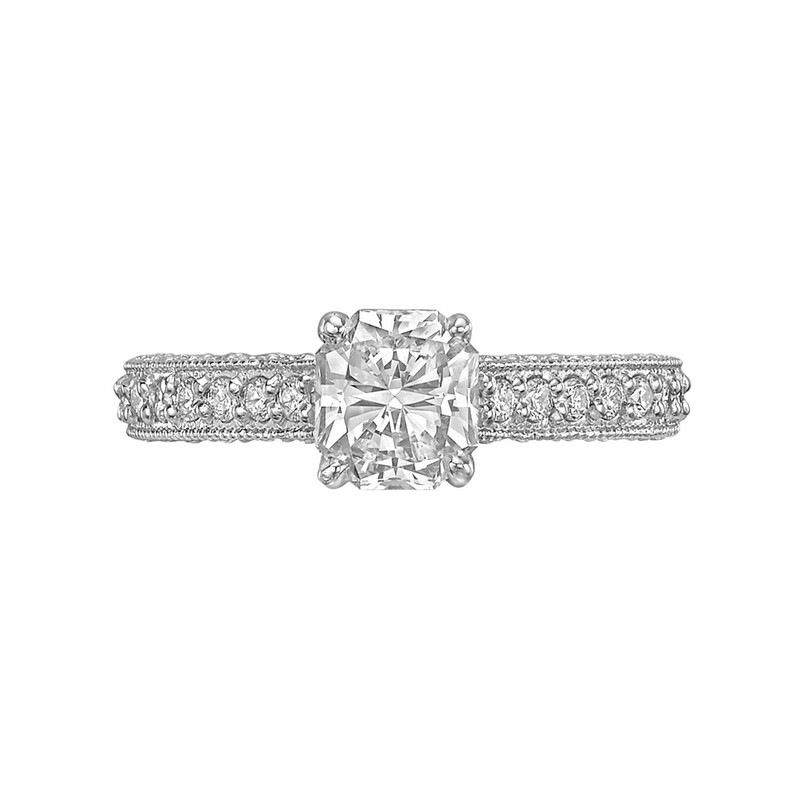 Our jewelers have witnessed firsthand the strengths and weaknesses of every ring design and understand what gives a ring enduring style and comfort. 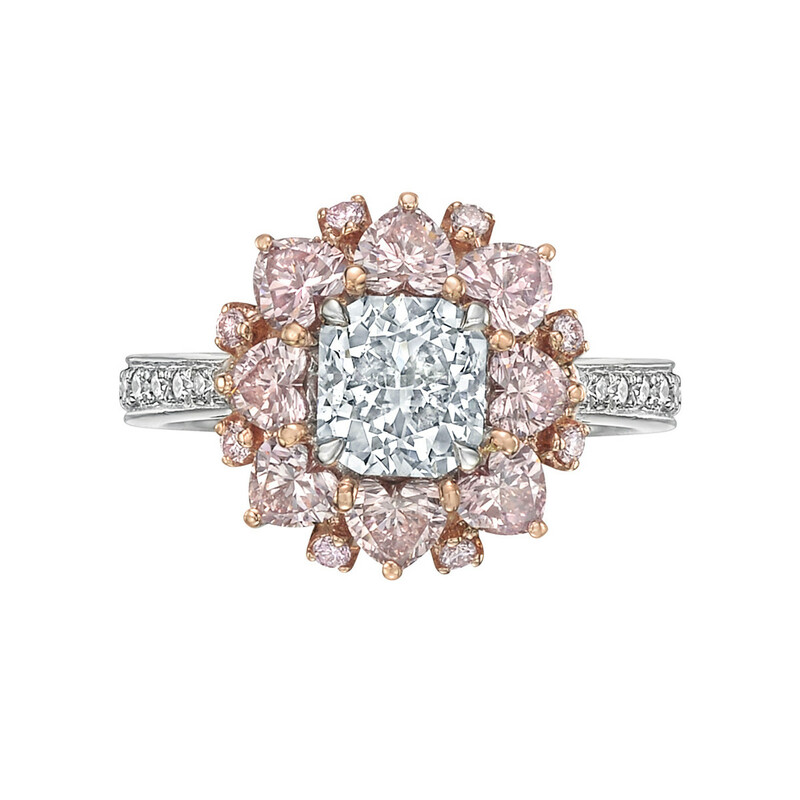 It is our dedication to the creation of lasting beauty that makes each Betteridge ring truly unique.